Categorized as a sedimentary rock, sandstone mainly comprises minute particles and fragments of rocks and minerals, whose size may vary from 0.0625–2 millimeter. With feldspar and quartz as its major components, sandstone is regarded as one of the most natural weathering-resistant natural minerals on the Earth. Due to various mineral impurities, sandstone occur in many colors, such as brown, tan, yellow, grey, red, white, black and pink. Out of these, pink sandstone is the one that reflects love and calmness. It can be freely used for interior/exterior architectural designing and construction as well as for creating decorative articles. Sandstone is not just used domestically in India, but also exported to many countries. Regatta Universal Exports, a leading and globally reputed pink sandstone supplier and exporter from India, offers this beautiful stone in multiple finishes, designs, shapes and style. The pink sandstone processing is done by the 17-year-old Regatta Universal Exports at its very own sandstone factory located in the Bundi region of Rajasthan – an area that has large reserves of sandstone and other natural stones of export quality. 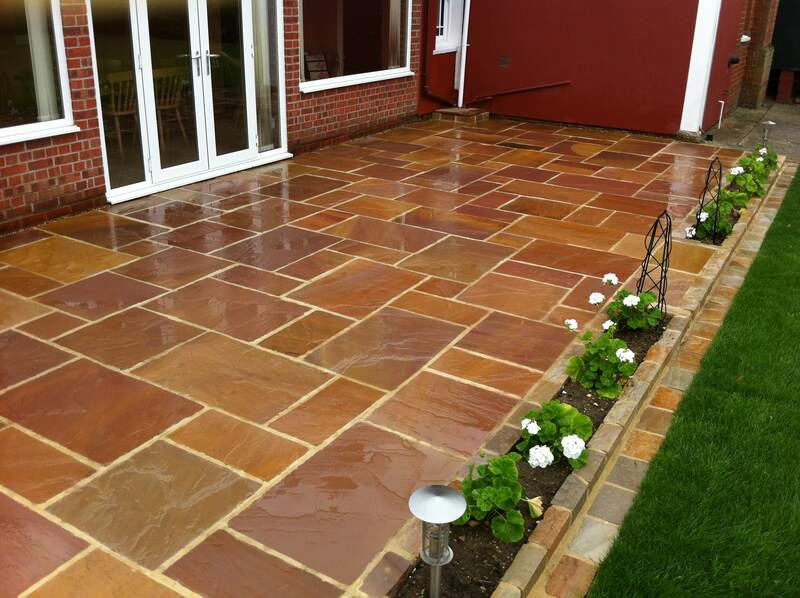 Bansi Pink Sandstone: Bansi Pink is a wonderful variety of pink sandstone that is extensively used for exterior as well as interior applications. It also finds immense application in landscape designing projects across many other continents. This sandstone is coarse grained and known for its amazing properties like resistance to rough weather conditions and natural anti-slip surface; make it an ideal choice for flooring, paving and construction of patios and pathways. In Europe, it is extensively employed in landscape architecture along with interior and exterior cladding. Jodhpur Pink Sandstone: Jodhpur Pink or just, J. Pink has an earthly tone, which imparts a natural grace to this sandstone. It possesses a compact structure and comparatively uniform texture. Properties, such as durability, hardness and resistance towards rough weather make it apt for indoor as well as outdoor designing. Most common applications of J. 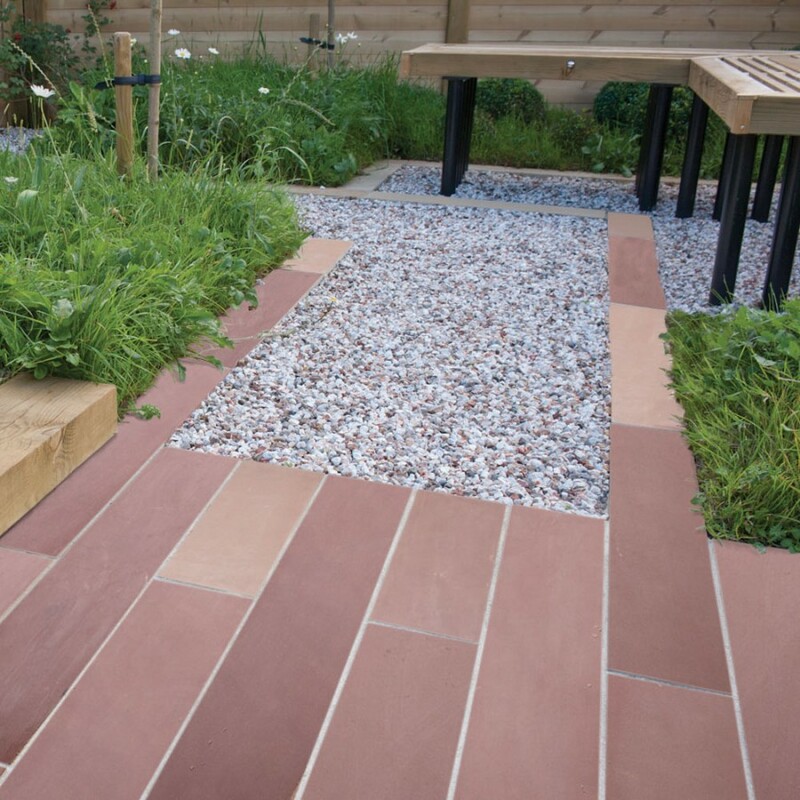 Pink sandstone are flooring, paving and cladding. It is also used in the construction of stepping stones and decorative stuffs like lampshades, fountains and even furniture in gardens and large green spaces. Modak Sandstone: This sandstone is admired globally for its unique, traditional look, which allows it to seamlessly blend with the surroundings. The amazing looks of Modak sandstone can be attributed to its enticing mix of honey, pink, terracotta and rose shades. This mix is further adorned with dark-pink swirls that stretch across the surface of this pink sandstone. Durability, hardness and ability to withstand harsh weather are to name a few of its properties that make it a perfect choice for outdoor and indoor applications. Flooring, wall cladding and paving are some of its common applications. All the three pink sandstones along with J Pink are extremely eye-pleasing by appearance. Hence, you can choose any of the three according to your functional requirement and the desired look you want to create in your exterior or exterior spaces. Weather it is pink or some different color, sandstone has several features and properties that distinguish it from other natural stones and responsible for its versatility. As stated above, sandstone can be used for an array of architecture and designing purposes and so, it is considered one of the most versatile of natural stones. It can be used for flooring, pool surrounds, driveways, stepping stones in the exterior of a property. When it comes to garden decoration, sandstone is an ultimate choice. It is generously used to build furniture, troughs, lampshades, planters, urns, vases, fountains and statues to decorate various sections inside gardens. Inside homes, it can adorn large living spaces in the form of fireplace. Pink sandstone can be easily carved to develop amazing art pieces that can boost the décor of your interior spaces. Sandstone comes with several advantages that make it a perfect architectural designing material and a versatile natural stone. Some of its unique features that set it apart from other stones are its suitability of every season, ease of maintenance, ability to be fitted with perfection, and ease of cutting and carving. On top of this, sandstone tends to look more beautiful as it ages with the natural process of weathering. So, using sandstone, especially the pink sandstone, for any construction or renovation project simply assures you of fulfilling all your aesthetic and functional desires in the most satisfying way. 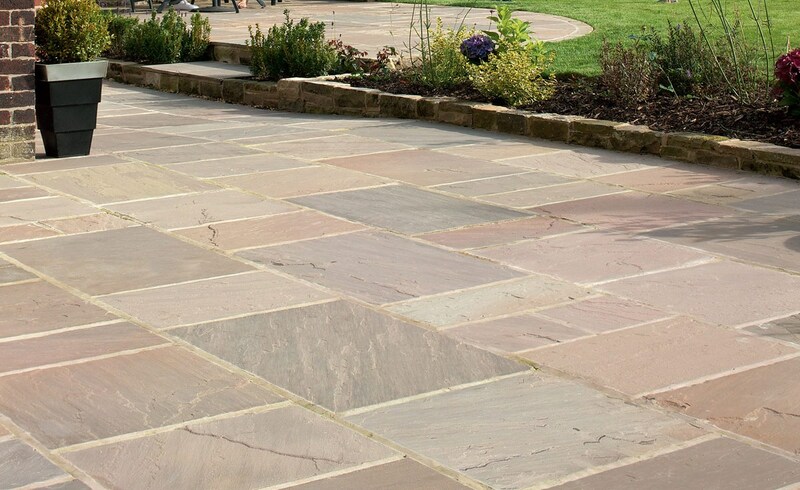 Though sandstone comes in many other shades like brown, yellow, green, grey, red and green, it is the pink sandstone that can take you back to the era of romanticism with its rich, natural shades and classic looks.